Camtalk is an international instant message application. 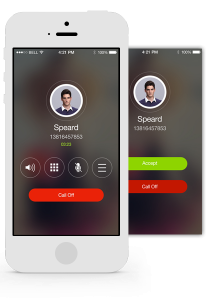 1. make and receive free HD voice call , send image and voice message via Wifi or 3G. 2. make a phone call to other cellphone number . 3. make offnet call or international call with onnet charge if that number logged on Camtalk.